Why? I fell in love with India the minute I arrived and found myself unable to leave. The people and their unrivalled kindness are inspirational and the country itself has such extraordinary variety that every day on the move is a wonderful surprise. From Rajasthan’s intensely colourful markets to the peaceful tranqility of the backwaters in Kerala I always feel completely at home. 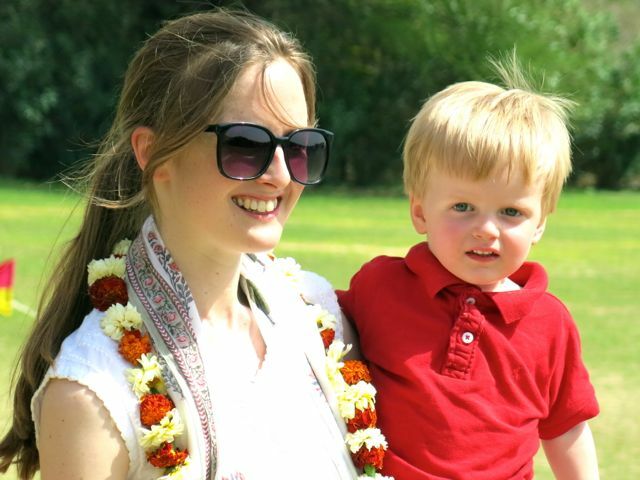 It became clear though through the people I met while travelling that not everyone finds India an easy place to navigate which is why Bertie and I set up India Beat. We wanted to enable anyone to see and enjoy the India we have come to know and love. Former Life? Personal Assistant to Peter Young, Managing Director of John D Wood & Co. Favorite Places? Jaipur, exploring the old city’s endless jewellery markets, Radhanagar Beach in the Andaman Islands and Goa, especially when I’m staying at Vivenda.